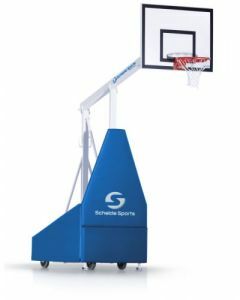 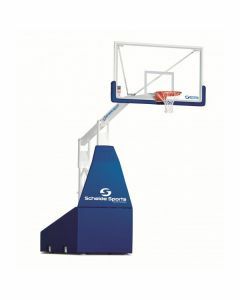 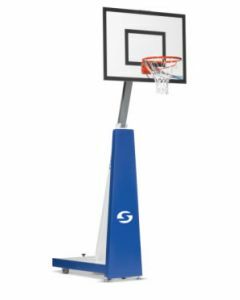 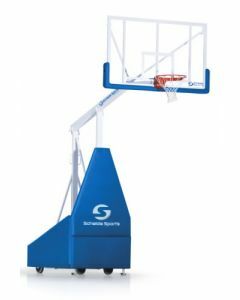 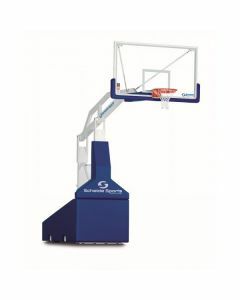 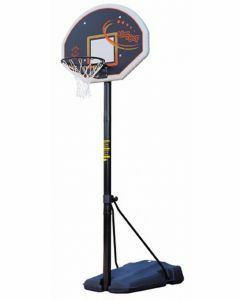 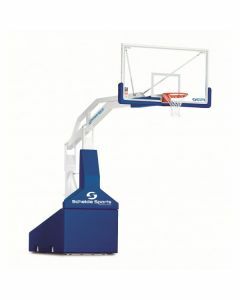 Schelde Super SAM 325 basketball backstop. 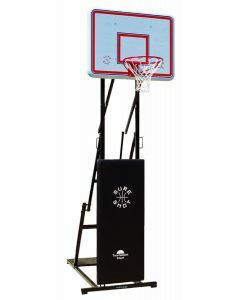 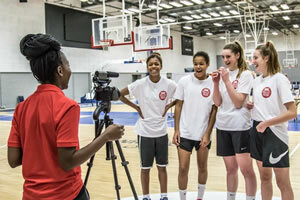 FIBA 1 certified. 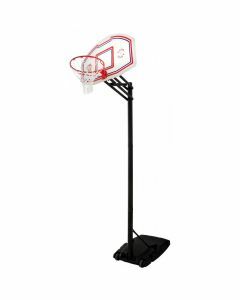 Suitable for top level play.